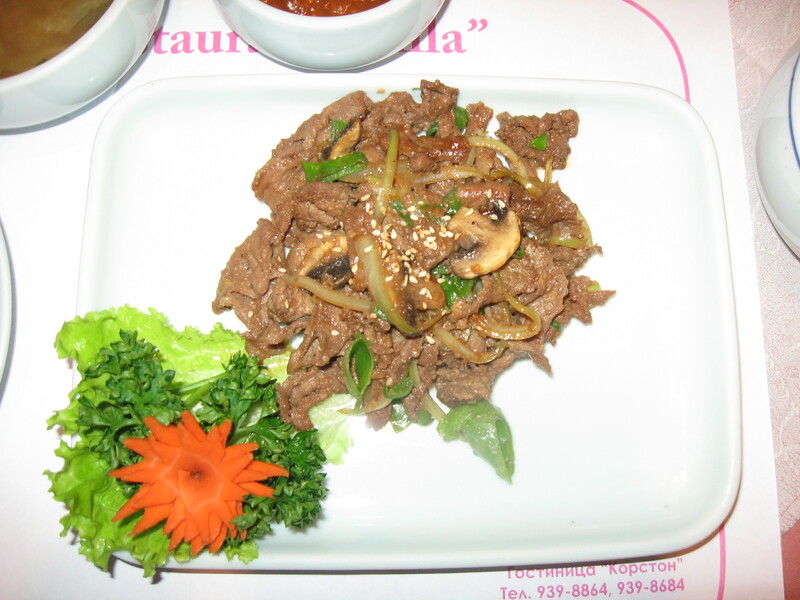 There are many Korean restaurants in Moscow. 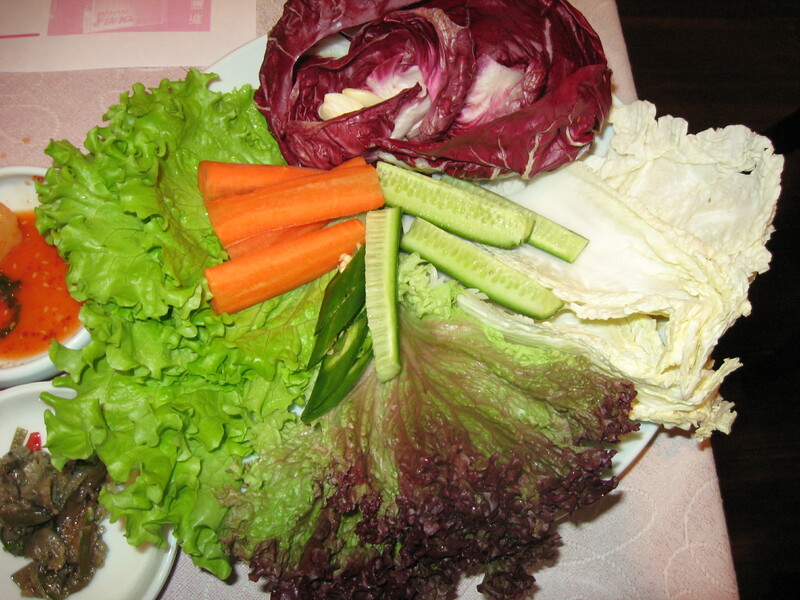 In the Korston hotel there are also several including Shilla which has lunch specials for 300 rubles. 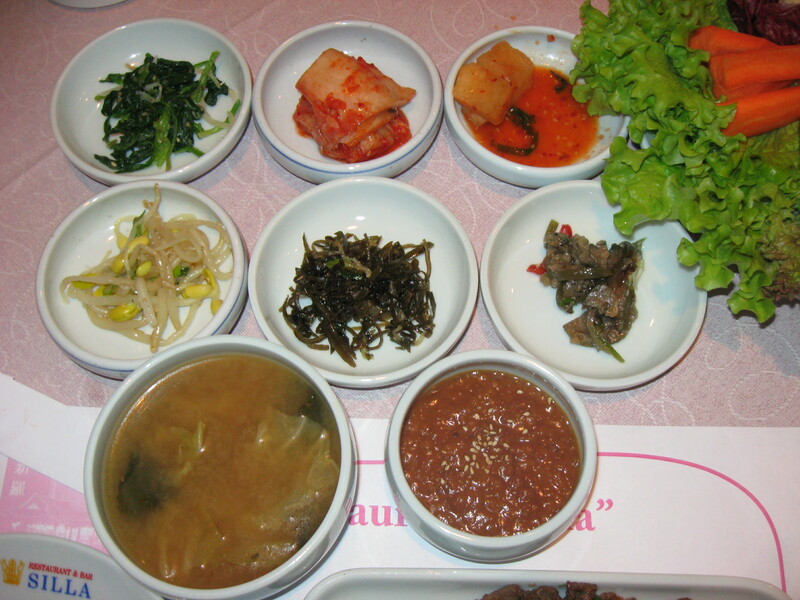 300 Meters to the right of the Korston hotel is Seoul Restaurant which also has excellent food but no lunch specials. 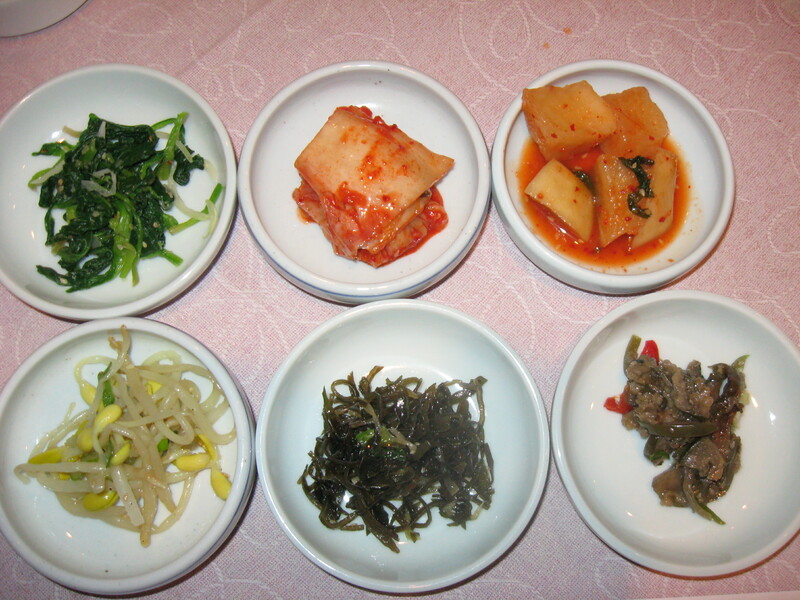 The below photos are from food ordered at Shilla from the regular menu and cost about 650 rubles. This entry was posted on diciembre 16, 2009 at 12:38 pm and is filed under restaurante coreano/Korean restaurant. You can follow any responses to this entry through the RSS 2.0 feed. You can leave a response, or trackback from your own site.